Dr. Steinbrech releases results from a 25 year old patient from Stockholm. He underwent a procedure for Bicep, Shoulder and Pec Implants using Dr.
What is Poland Syndrome in Men? Dr. Douglas S. Steinbrech Male Plastic Surgery Expert, shares Larry's story who came in for Liposuction and wanted more definition in his abs. Douglas S. Steinbrech is a bi-coastal Plastic Surgeon with offices in NYC and LA. He fields rapid fire questions on Instagram. To learn more about Dr.
Dr. Douglas S. Steinbrech presents Gluteal Augmentation for a male patient in his NYC office on Instagram. 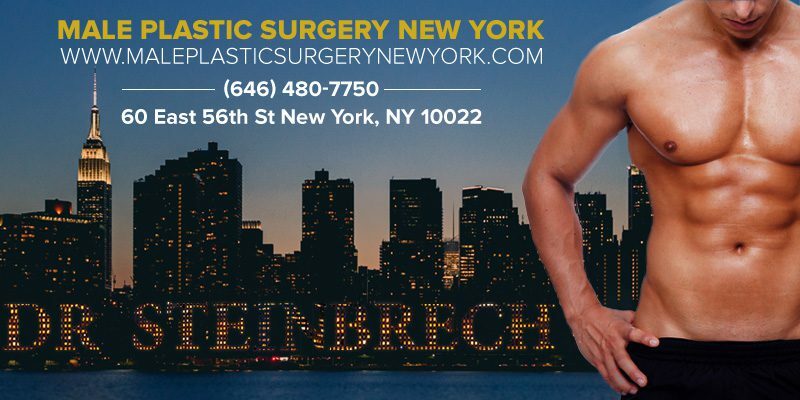 You can see the phenomenal results as Dr.
Bi-Coastal Male Plastic Surgery Expert Dr. Douglas S. Steinbrech shares results for a Bicep Augmentation using his patented procedure Body Banking. Watch this amazing 10 minutes male model makeover performed by Douglas S. Steinbrech, MD, FACS of NYC. View the procedure of the 49 year old male .